Spring is here! 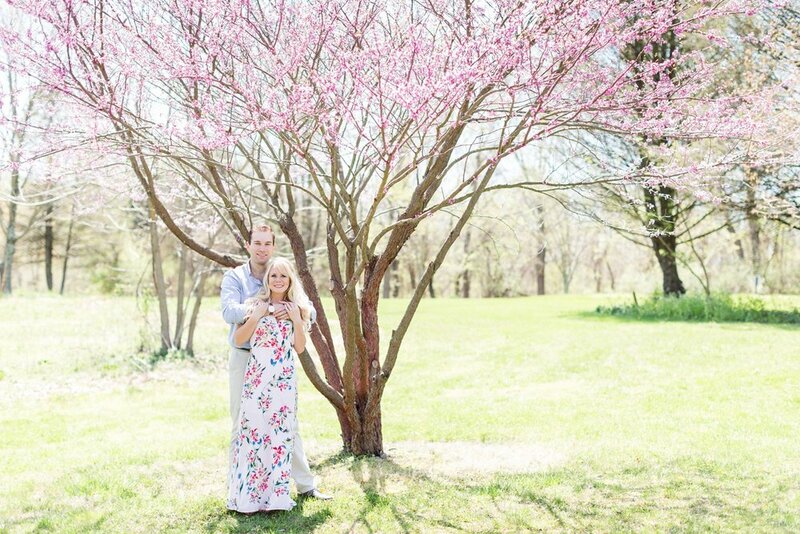 Centennial Park was in full bloom for Aaron and Kelly's engagement session this past weekend. These two met Sophomore year of college and the rest is history. Aaron proposed on the top of Federal Hill and surprised Kelly with a brunch with friends and family afterwards at the Visionary Art Museum. Such a sweet proposal! Aaron and Kelly are tying the knot at Herrington on the Bay in July and couldn't be more excited to be husband and wife! It was a blast spending the afternoon getting to know these two and capturing their love for each other. 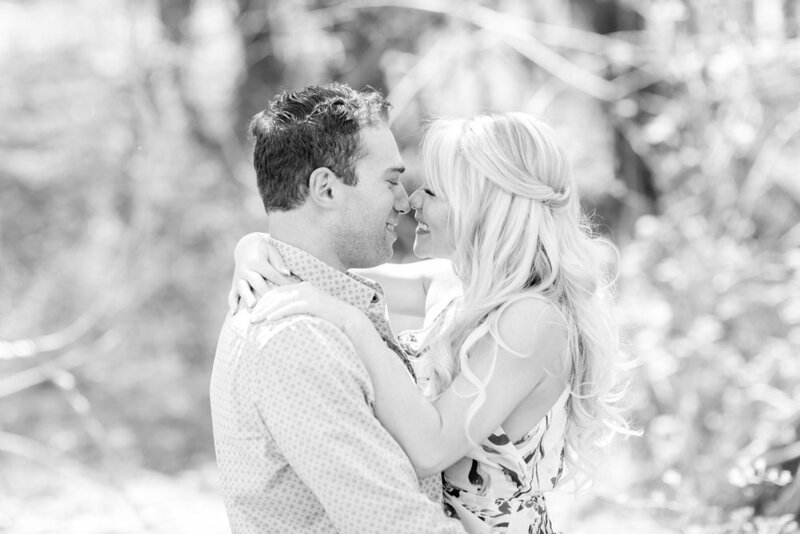 Enjoy their romantic engagement session at Centennial Park! I can’t get enough of the beautiful pink blooms on the trees! Gorgeous ring. Great job Aaron! You two are adorable! We can't wait for your wedding this summer. Want to see another adorable engagement session? Check out Matty and Angel's proposal + engagement at Oregon Ridge Park!